We sell a large variety of scaffolding supplies and equipment to trades and the general public. 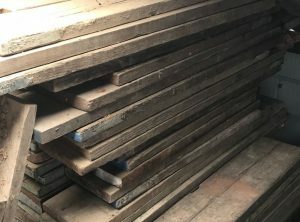 Our current stock consists of new or second hand scaffold boards, tube and temporary fences plus a whole lot more. We can sometimes offer a next day delivery which is subject to stock availability and your location. To find out more information about our scaffold supplies and the products we sell online please click the individual images below or speak to one of our sales team on 0800 1337934. 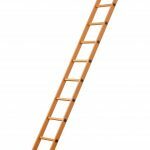 We supply second hand scaffolding planks which have many different uses which are listed on our board page. 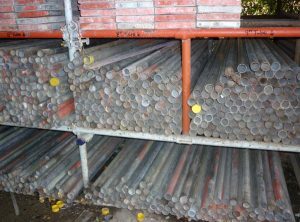 We also supply scaffold poles in various lengths and sizes, These are made from galvanised steel. 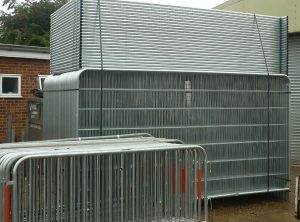 We are also suppliers of temporary fencing and crowd barriers. Made from galvanised tube and mesh. Why use us as your scaffolding suppliers? 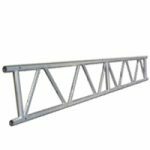 The items below are not always in stock but we can order these in plus any other scaffolding supplies that you require for example fittings etc, they will be brand new and minimum order quantity applies. Highly recommended scaffold supply company and answered my emails quickly. Delivered my scaffolding supplies the very next day. Brilliant service! Quick turnaround and the materials were good quality, many thanks. Happy with the equipment and delivered quickly. Very pleased with these suppliers, would happily recommend. Happy with the items I ordered and will definitely buy from these suppliers again. How do I pay for the materials? What are my payment options? We require cleared funds in our account before we can deliver any equipment. We accept the following payment options bank transfer and PayPal (an additional 4% will be added to the invoice to cover fees) Cheque, this must be cleared before goods are released and finally cash on the day. 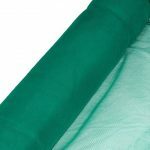 All orders will receive an invoice detailing the totals and how much is due and payment methods available, we will also supply a delivery note when the materials are dropped off. If you wish to pay by cash please ensure you contact us first to arrange this prior to any deliveries and please ensure you have the correct amount as the driver does not carry cash on board to offer change. Can I visit your yard and collect the materials i order? Unfortunately, we do not currently offer a collection service from our yard, however if you would like your materials delivered we are more than happy to arrange this for you so please get in touch for costings and our next available slot. How much would delivery cost me and is there minimum order? The cost of our nationwide scaffold supplies delivery service varies and is dependant on the size and volume of the equipment you order. All of our materials and equipment are of the highest quality and comply fully with all relevant safety standards. What happens if the equipment i have ordered is faulty or incorrect? In the unlikely event are not satisfied with the scaffolding supplies you have ordered or there are items missing or damaged, please let us know as soon as possible and we can supply a full refund or we can arrange to deliver again.